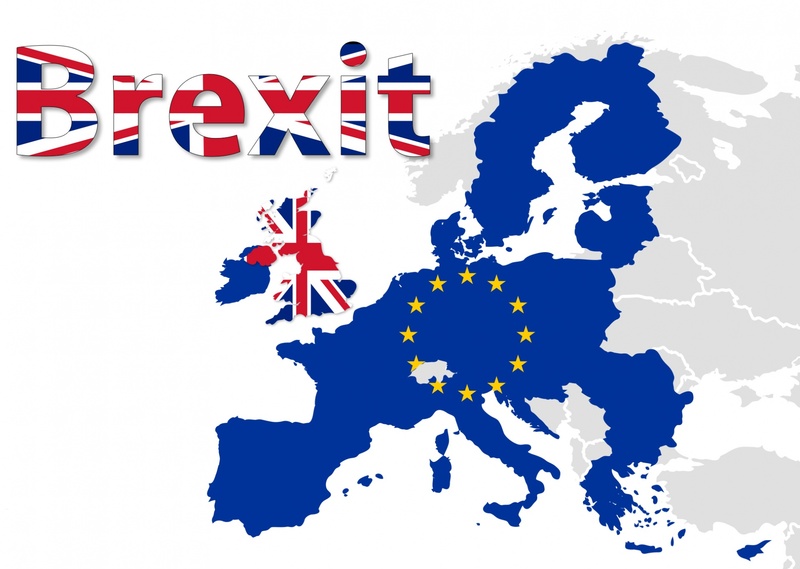 A Briefing Paper, “Brexit: Trade Implications”, published by Thomas Reuters, examines the trade implications for the United Kingdom of its planned exit from the European Union. It explains the Brexit process and current EU-UK trade relations. The Paper outlines the options that the UK may pursue in establishing a new trading relationship with the EU, and how that may influence the UK’s relations with the United States and other countries. The Paper also considers the implications of Brexit on government procurement, specifically the UK’s membership in the WTO Government Procurement Agreement and its procurement relationship with the United States. This entry was posted in Brexit, International Procurement, International Trade and tagged Brexit, European Union, Government Procurement, United Kingdom, WTO GPA by Jean Heilman Grier. Bookmark the permalink.